ASEPT-ALL safety glasses are constructed of high-quality materials, and they are designed by Sultan Healthcare to provide wearers with excellent, reliable protection without visual interference. These safety glasses are available in a one-size-fits-all design. 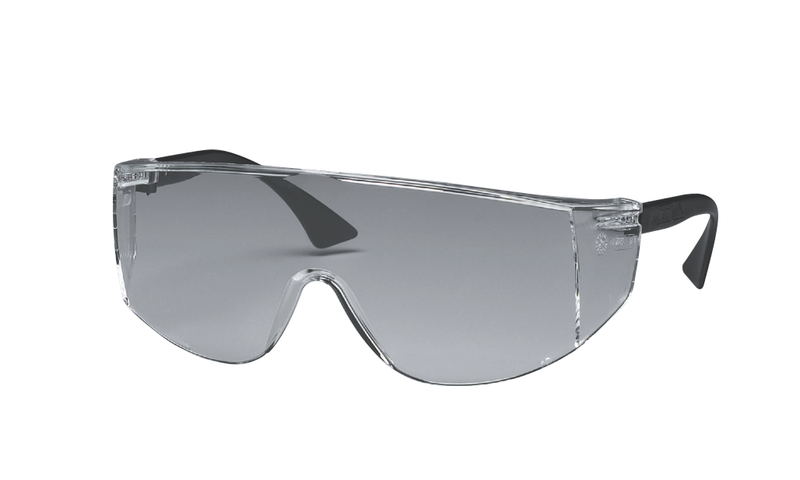 To complement the ASEPT-ALL safety glasses, Sultan rounds out its personal protective equipment family with Com-Fit facemasks. These masks offer maximum filtration, excellent breathability, and superior comfort to help meet the needs of any clinician.